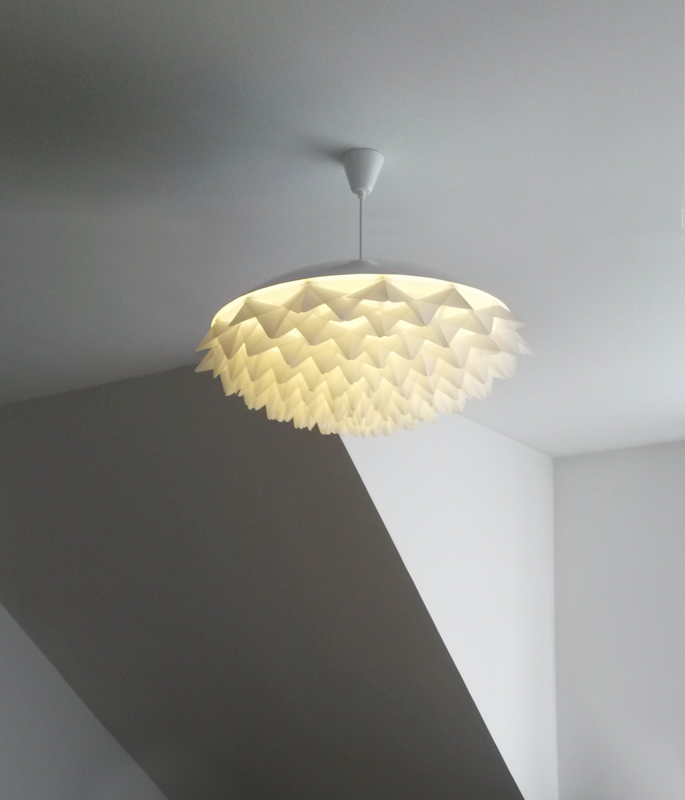 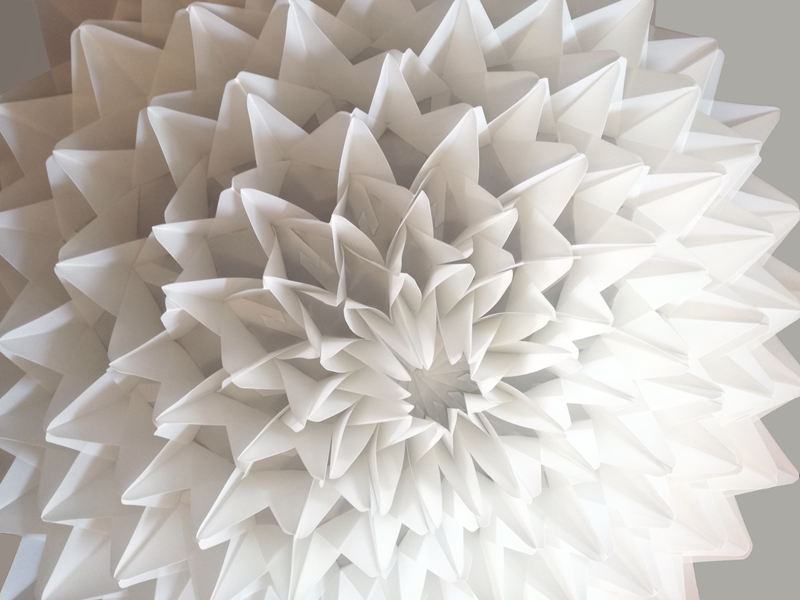 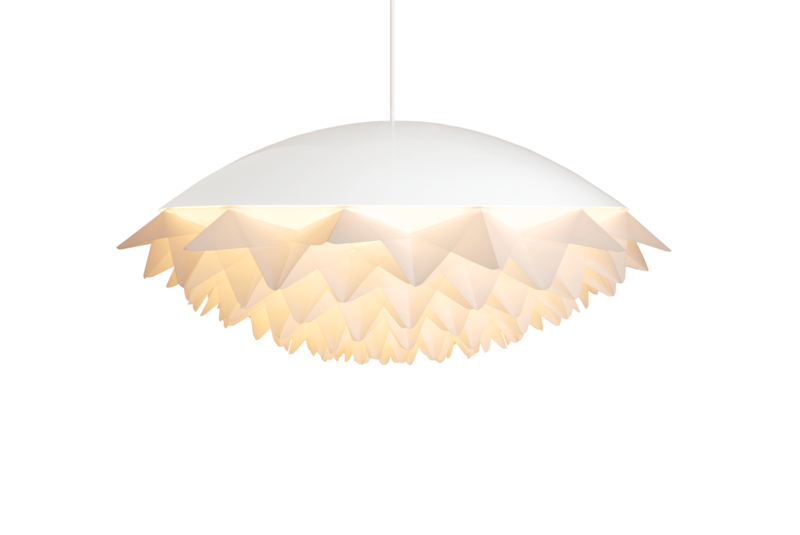 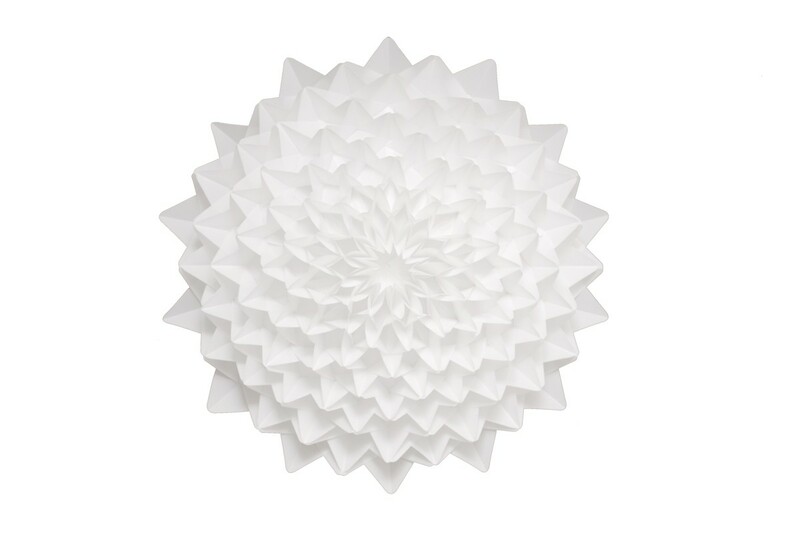 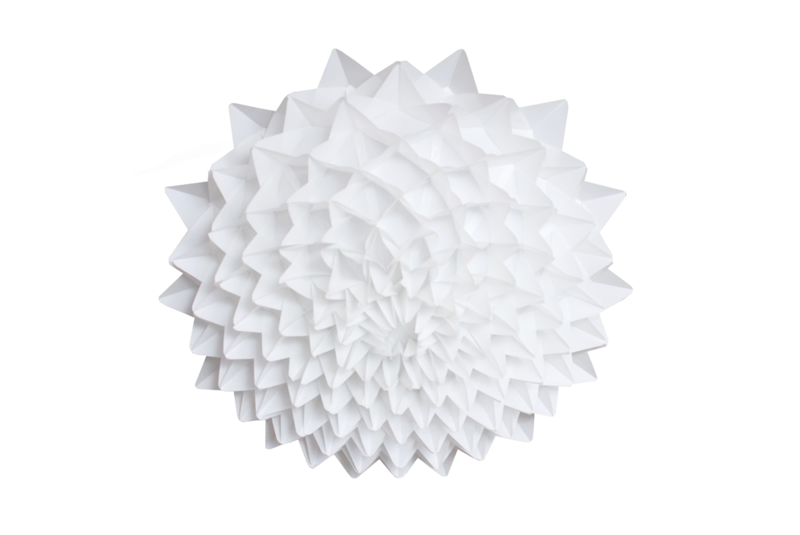 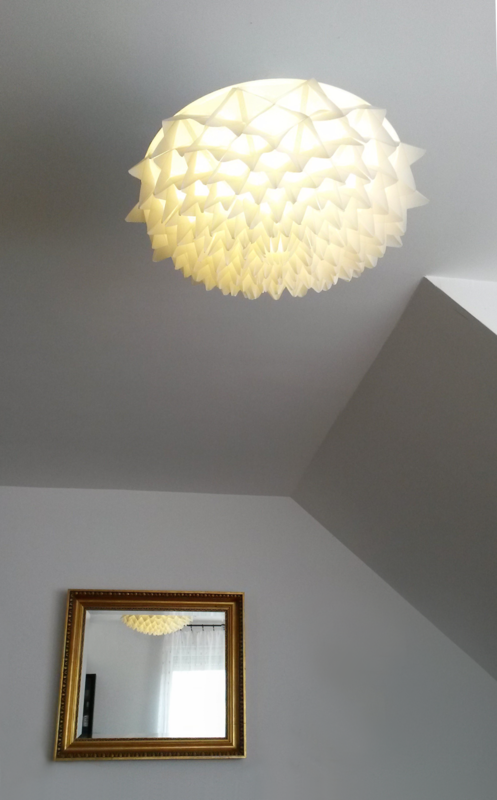 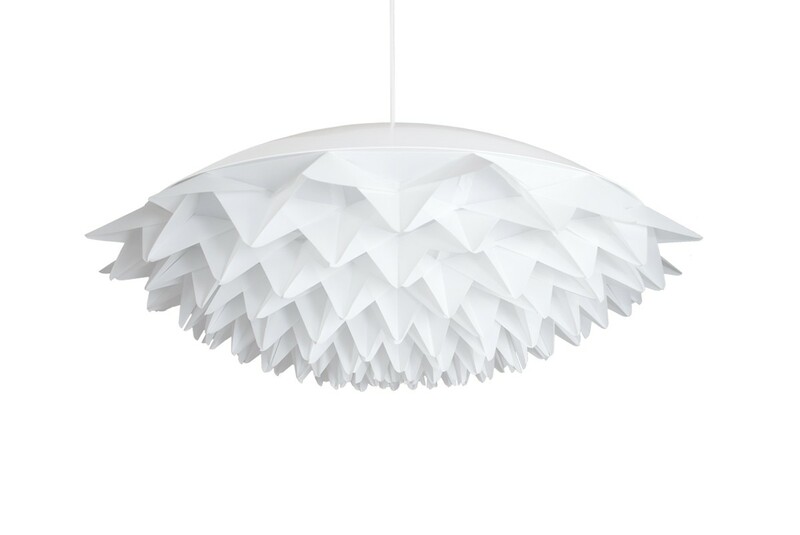 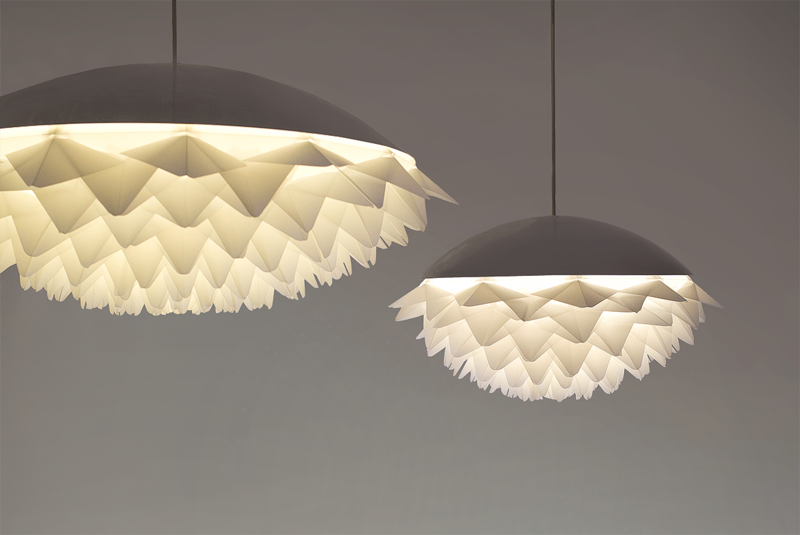 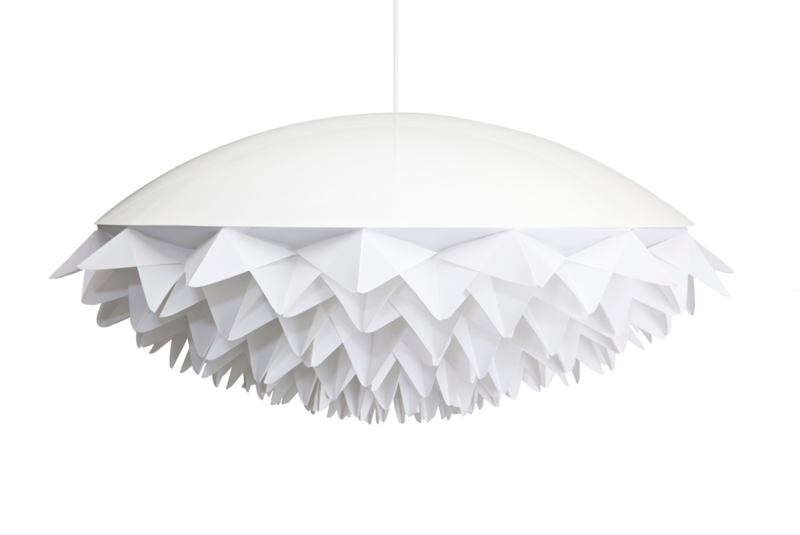 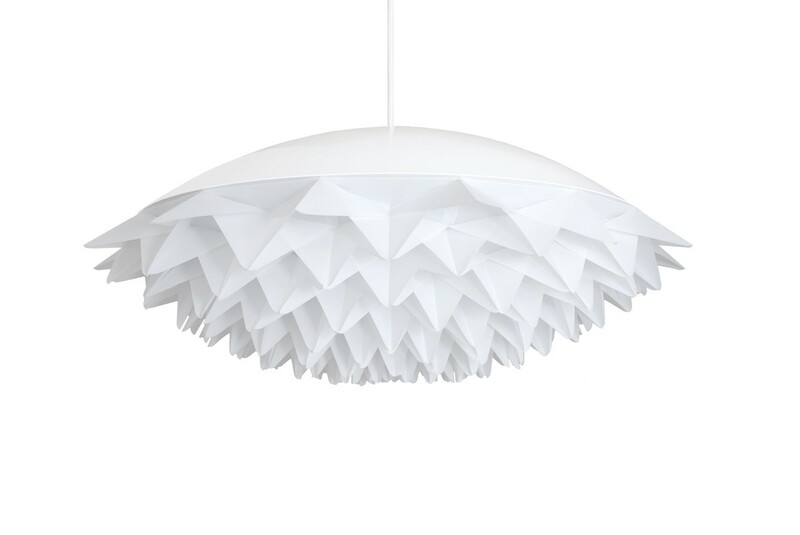 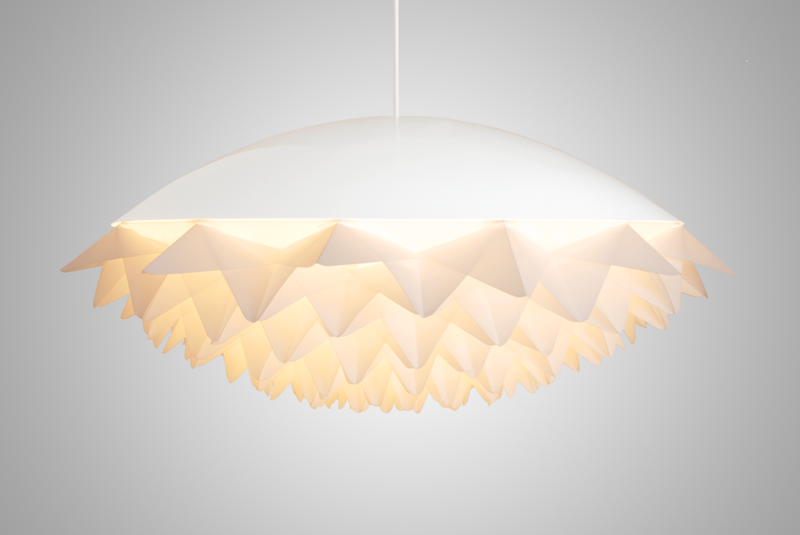 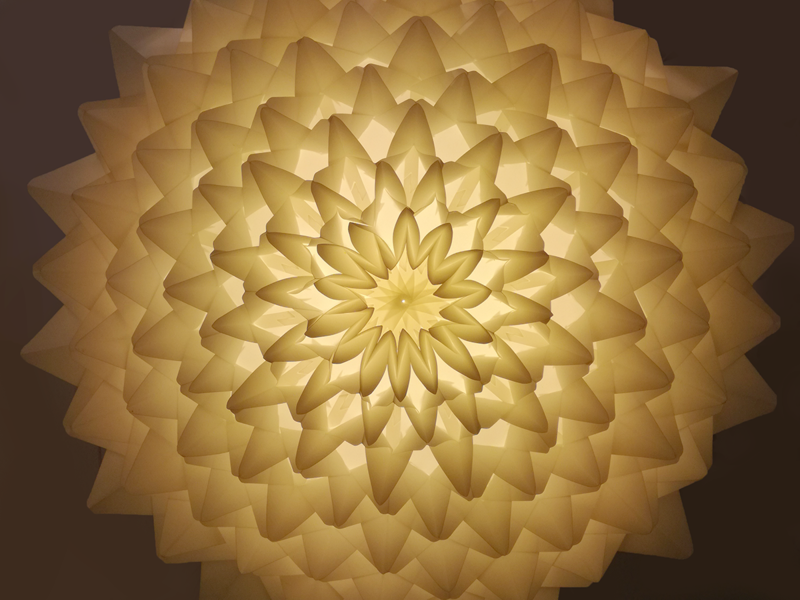 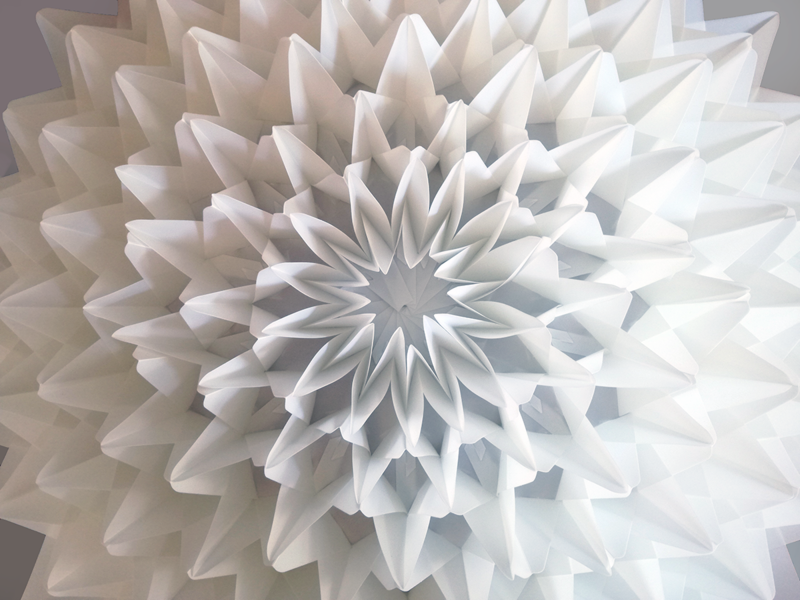 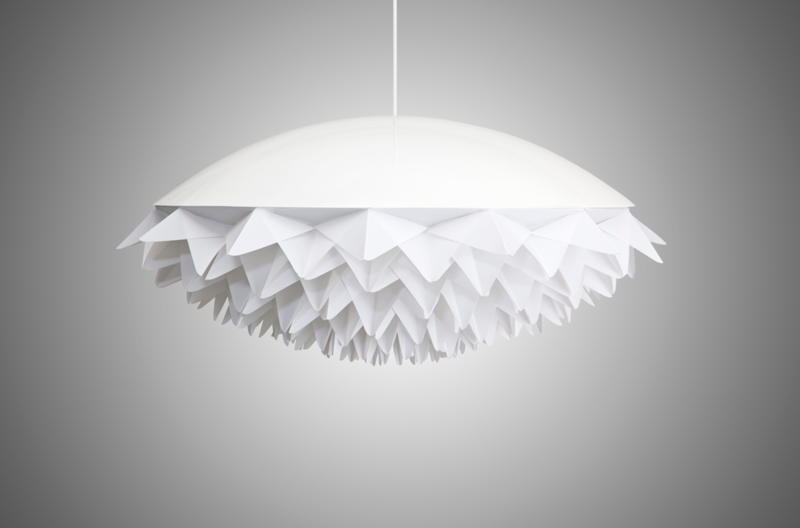 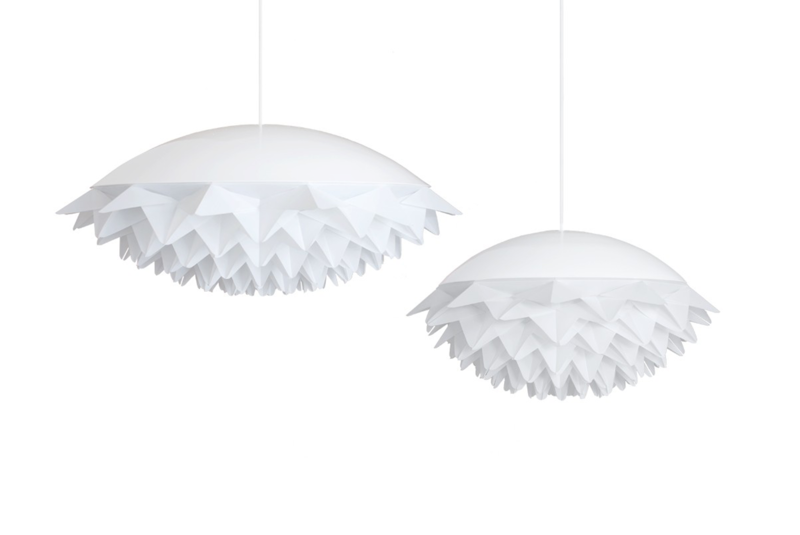 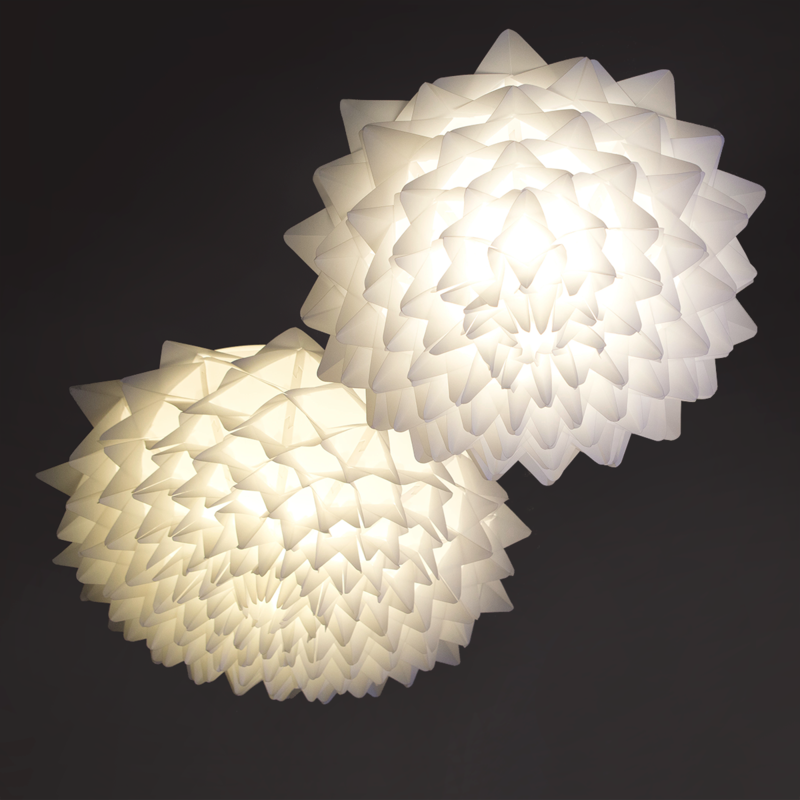 Each lamp boasts 252 petals surrounding a opal lentil shade form that houses a light source. 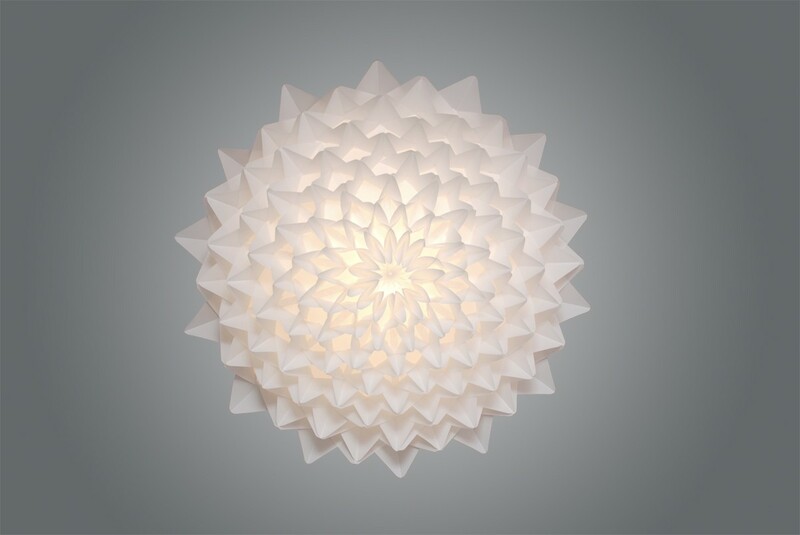 When illuminated, the diffused light enhances the subtle color tones of the petals, creating a vibrant modern pendant light that is a welcomed addition to a range of modern interiors. 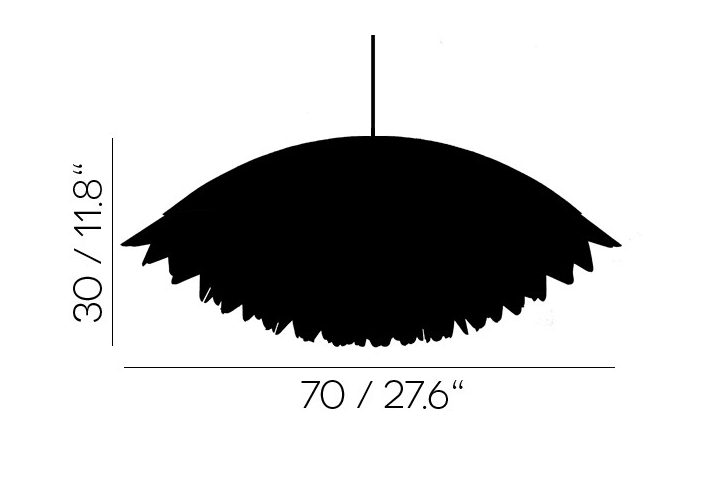 Diameter 70 cm / 27.75"
This product does not come with bulb. 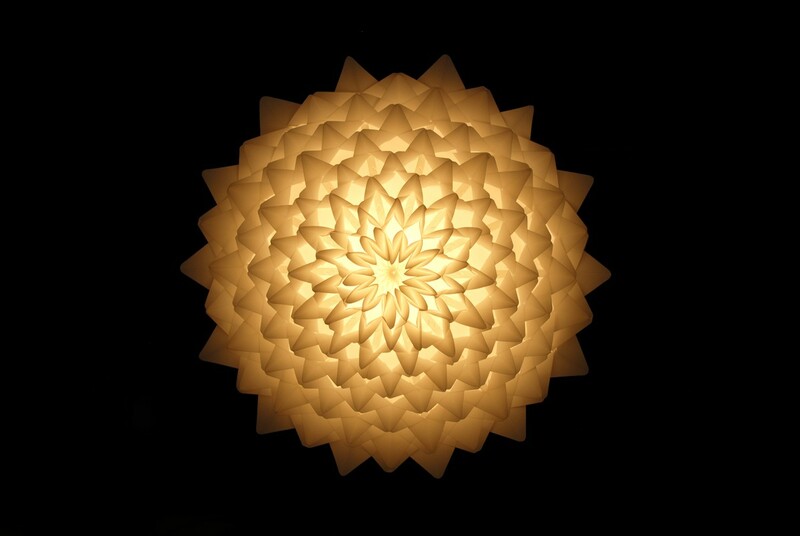 Energy saving E27 LED bulb recommended.